A body of knowledge essential to educated men an women of the Post-Reformation western world. The capacity for beauty and clarity of expression. Our educational approach is based upon the classical teaching model known as the trivium, which divides the educational life of the child into three stages and emphasizes the student’s natural capacity for certain types of learning at each different stage. 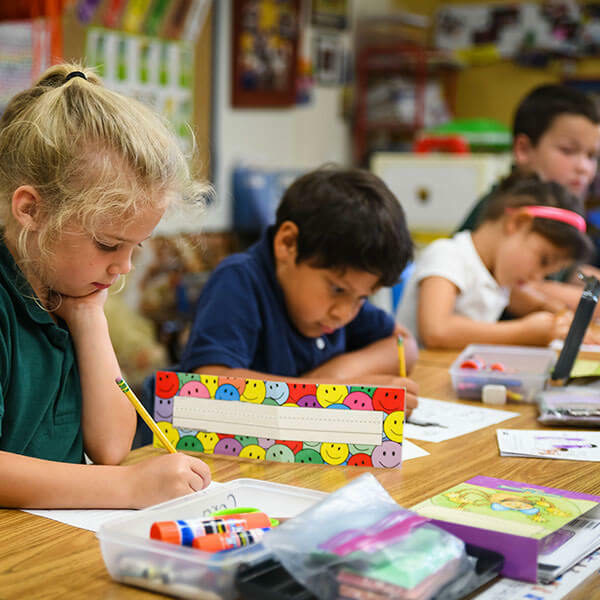 During the grammar stage, Pre-K through the sixth grade, the lower division student studies the facts of each subject. In this period, we focus upon “the basics,” that is, the fundamental teaching of Holy Scripture, phonetic reading, mathematics, history and language studies, including the assimilation and memorization of the essential facts of each discipline (such as dates, times, and places). 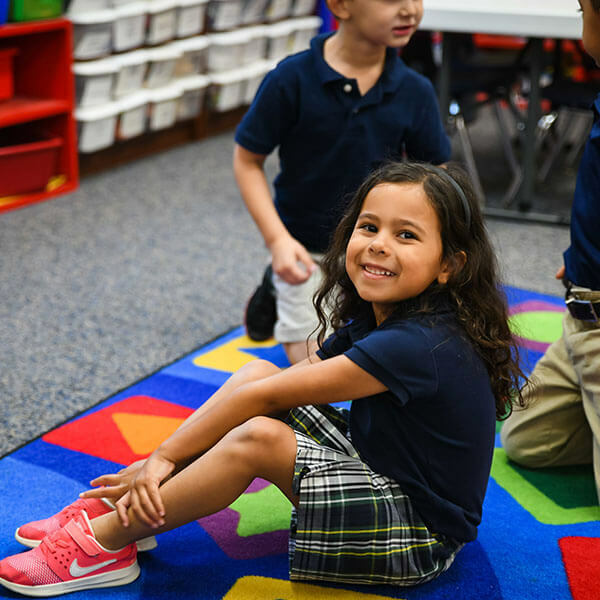 Our students begin the study of Latin in third grade because of its great value in building English vocabulary, in developing precision in grammar and syntax, in accessing the modern foreign languages, and stimulating cultural literacy. We continue Latin study throughout the grammar school years. 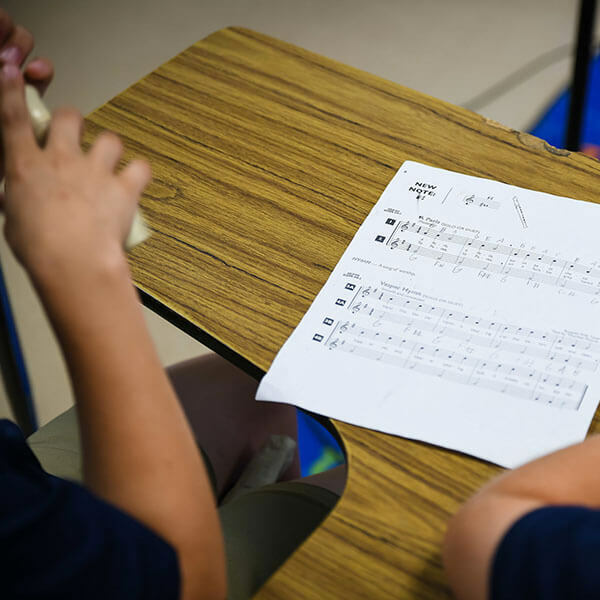 During the dialectic stage,the seventh through ninth grades, the middle division student expands on the knowledge base acquired during the grammar school years and also studies the ordered relationship of the facts. Students at this age love to question and debate, we think they should be taught to do so properly. In this stage, we introduce the study of formal logic and continue the study of Latin. 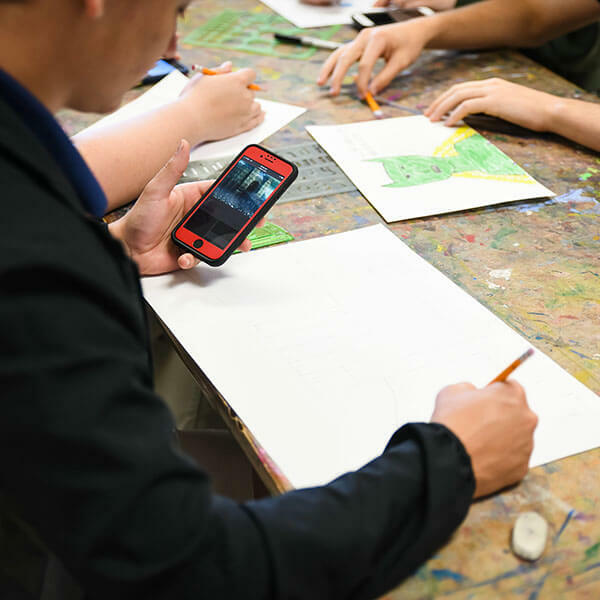 During the rhetoric stage,the tenth through twelfth grades, the upper division student studies the best of the western tradition in theology, literature, history, the arts and sciences, as well as the great ideas of philosophy. The student also refines the techniques of using and articulating knowledge in a logical, elegant and persuasive way. Not only do we take pride in choosing our curricula from the best materials that are available in each discipline, we teach them in a challenging and interesting way. For example, in history and literature classes, we believe that teachers should read not only from a textbook, but also from the best primary sources for each period being studied. Alpha Omega Academy provides an education that fully integrates the Word of God into its substantive curriculum and teaches that all life, knowledge and meaning extend from the Creator. Our Christianity is more than simply a religion class among many other classes, it is a commitment to presenting the Lord as the One in whom all knowledge is united. Central to this is the view that all subjects, be they history, art, music, mathematics, or science, must be taught in the light of God’s existence and His revelation to humanity through His son, Jesus Christ. Moreover, we recognize that Alpha Omega Academy operates as an extension of the family, the ultimate unit in God’s plan for the education of children. Accordingly, we see our teachers as functioning not above parental authority, but rather with delegated authority from the parents. As a result, we welcome parental involvement at Alpha Omega Academy and strive to provide many opportunities for parents to support, encourage, and participate in their children’s education. About 80% of English vocabulary is derived from Latin and Greek. English vocabulary tests reveal that students of Latin score higher. Latin trains minds to encounter unfamiliar material, with success, whether in science or any other discipline. Latin develops and deepens the student’s understanding and appreciation for literature. A doorway is opened to outstanding classical literature. The student’s understanding of English literature grows because great English literature is filled with classical allusions, and a student who understands these develops keener insights. We see this in wedding rings, dollar signs, political structure, architecture, the names of constellations and planets this can be traced to a classical origin. 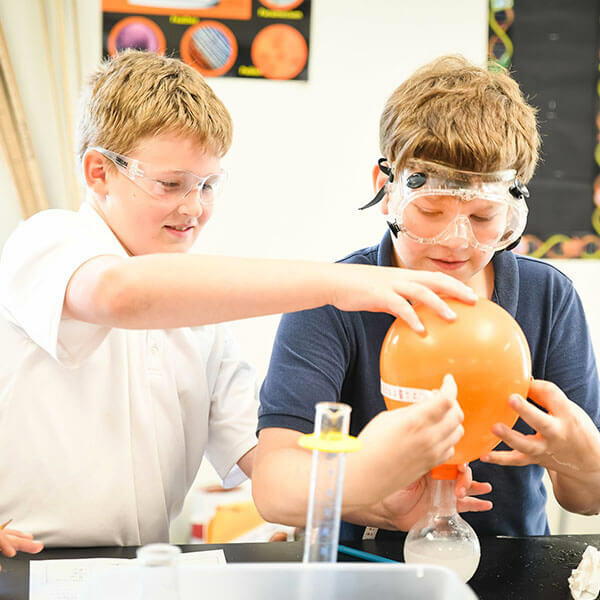 Latin trains the student in the essentials of scientific method: observation, comparison, and generalization. Students of Latin are Equipped in a methodology of rigorous analysis. Latin trains minds to encounter unfamiliar material with success, whether in science or any other discipline. Direct descendants of Latin are Spanish, French, Italian, Portuguese, and Romanian. Students learn how inflected languages work, such as German, Russian, and Greek.